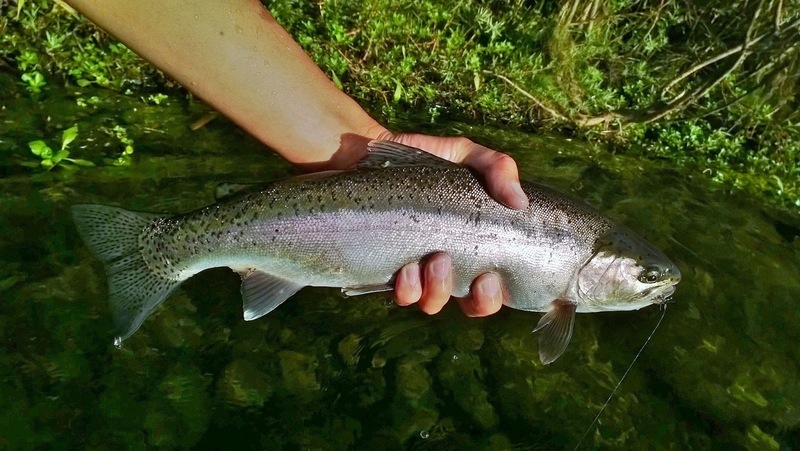 Steelhead can be found in the Feather River all year around from below the hatchery to the end of the Oroville Wildlife Area. These anadromous fish aren't too picky about what they eat and can be pretty grabby depending on the time of the day and the weather. 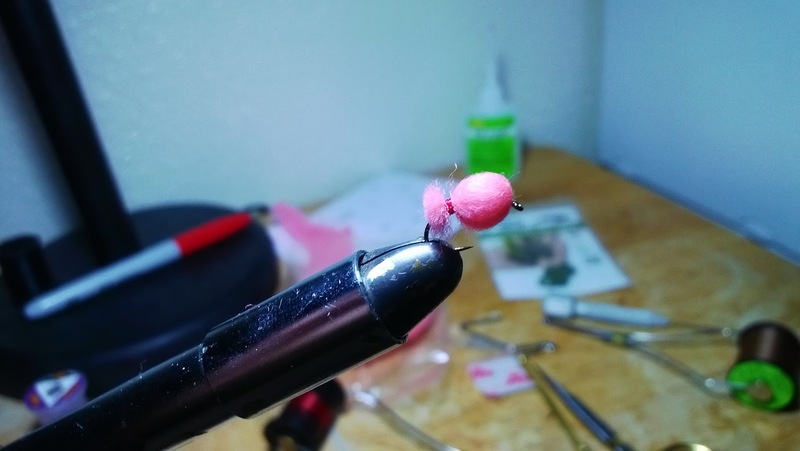 However as most anglers who pursue these magnificent fish know, the most difficult aspect of fishing for these elusive fish is finding where they hold in the river. Fact: 90% of the steelhead hold in 10% of the river. The fall-run salmon are currently very limited in this section as of now and it's getting pretty sad to see less and less fish return each year due to the drought. No salmon equals no egg-bite. Today I fished a lot of productive runs and riffles in the low-flow section but only one run had fish in it. The fish were literally stacked in this particular run and I hooked four before they stopped biting. Most of the fish were bright and looked like spring-run holdovers with the exception of one fallish looking fish. Unfortunately, no takes on the egg pattern yet. Usually the fish start taking eggs in early September but since there are very few salmon this year, a lot of steelhead have decided not to follow. Let's cross our fingers for a halfway decent egg-bite this year! 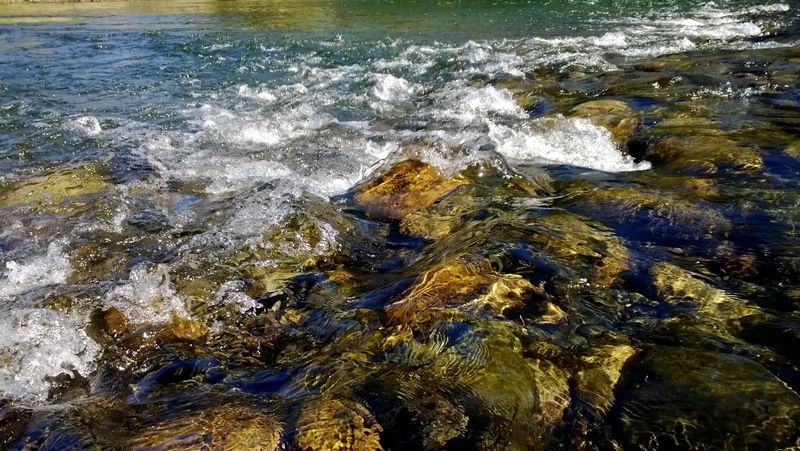 It is illegal to fish for salmon in the low-flow section. The game wardens are on patrol and ready to catch some snaggers. Please be respectful and let these spawners do their thing.